2. Add the almonds and slightly toast them, for about 10 to 20 minutes. Take care not to burn them. 3. When the almonds are dry, add oil to the pan and toss. 4. Add the paprika, cumin powder, chilli powder, salt and pepper powder. 6. Remove them to a plate and keep aside for 4 to 5 minutes. 7. Transfer to a serving bowl and serve or store in an airtight container. 8. This stays good for a day. 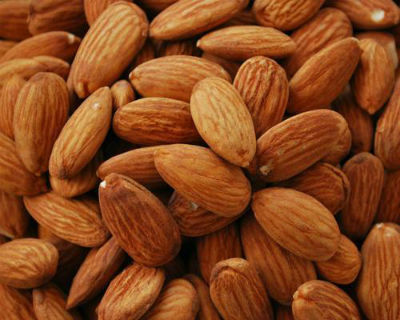 Feel free to comment or share your thoughts on this Spiced Almonds Recipe from Awesome Cuisine.